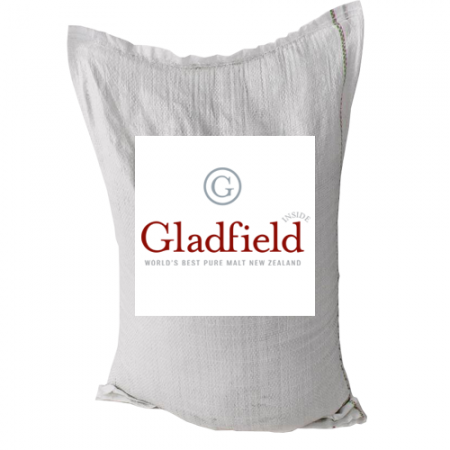 Gladfields Malted Maize is made from New Zealand grew field corn. Maize Malt allows brewers and distillers to use it directly in the mash, without an additional gelatinisation step. A great malt to use to produce American Light lagers and pilsners to add fermentables with little colour and a unique flavour. It can also be used as the base for a corn whiskey (bourbon).